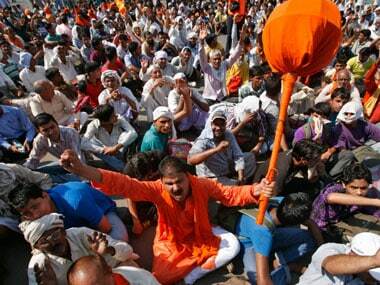 A fresh batch of over 2,000 pilgrims left Jammu on Monday for the valley to perform the on-going Amarnath Yatra. 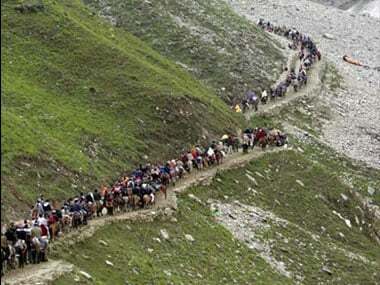 The Amarnath yatra was resumed from Jammu on Sunday after a day-long suspension due to apprehensions of a law-and-order situation in the Valley. 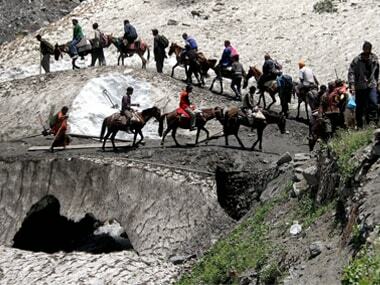 Amid unprecedented security arrangements, a fresh batch of 3,133 pilgrims left Jammu on Monday for the Amarnath Yatra, an official said.